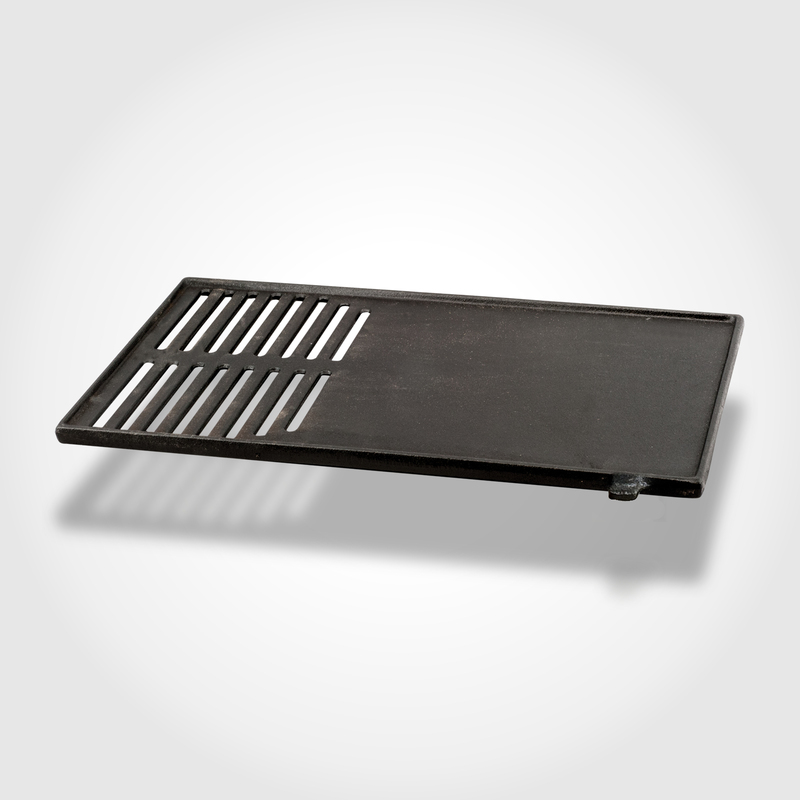 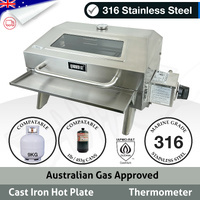 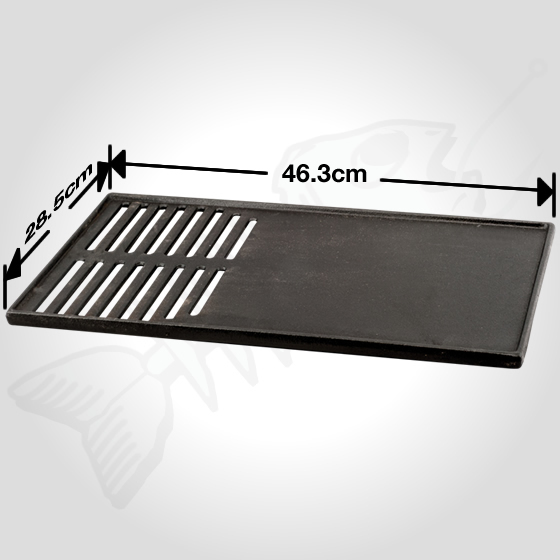 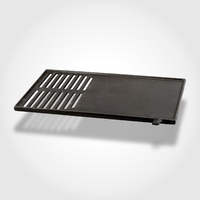 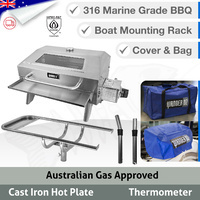 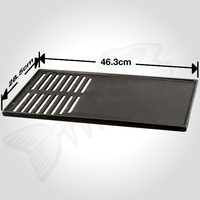 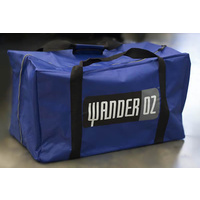 This cast iron BBQ hot plate is designed for our WANDER OZ® 316 Marine Grade Portable BBQs, but also may fits a range of other brands. 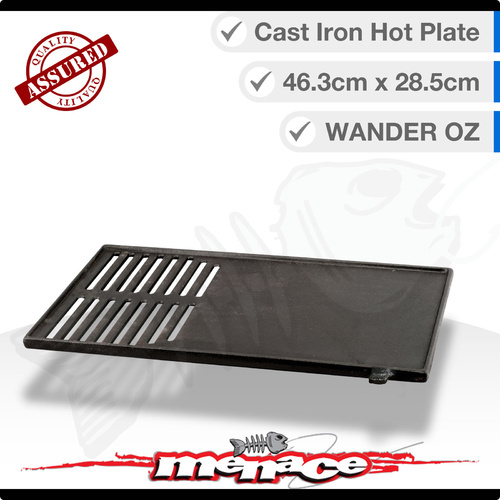 Made from heavy duty materials, this cooking plate will last the test of time. 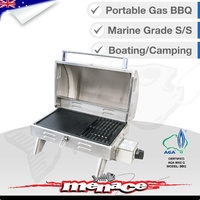 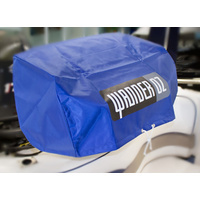 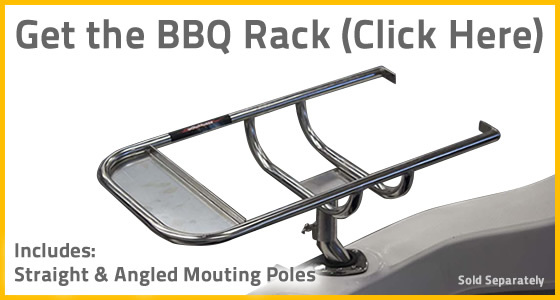 It also features a knob towards one corner for correct rotation and positioning within our 316 Marine BBQs. 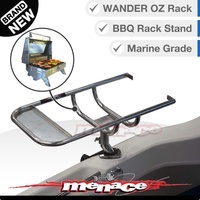 You can grind it off if not required. Good Luck finding this Hot Plate anywhere else for a similar price but it was the after sales service that Menace Marine provide that impressed me more.